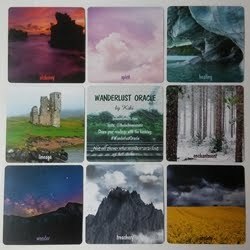 Wanderlust Oracle is a photographic deck filled with beautiful places and evocative keywords. I created this deck as a way to fulfill my wanderlust needs, even when I can't travel. 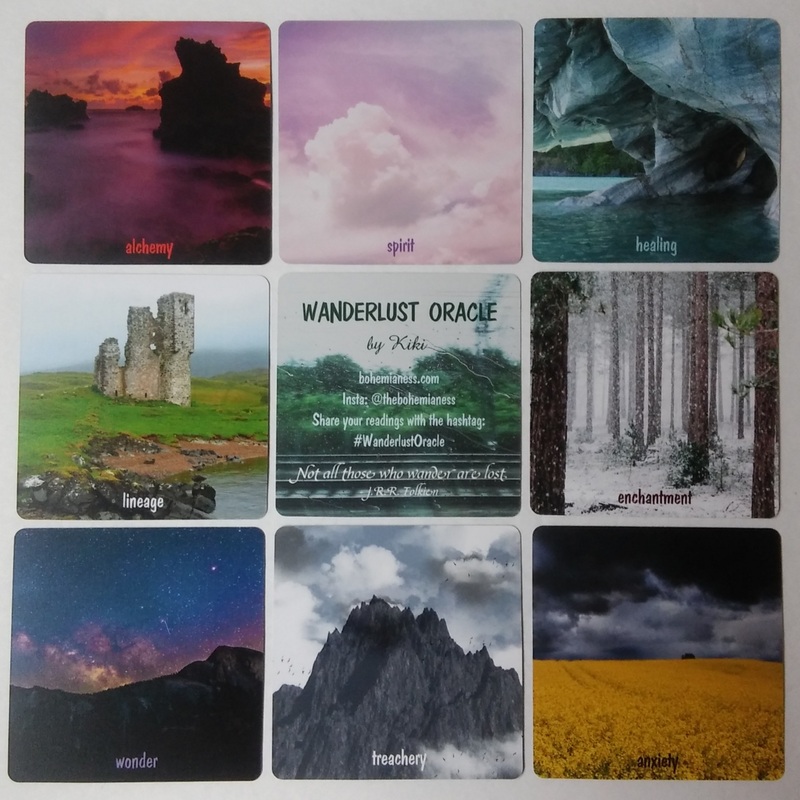 The deck does not come with an accompanying booklet. 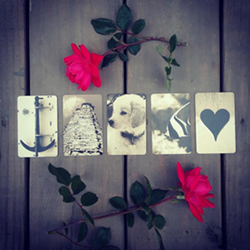 You are encouraged to let the images and titles guide your intuitive reading of these cards. 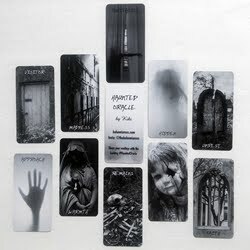 Decks are printed on demand and will be shipped to you directly. Please allow approximately two weeks for delivery. 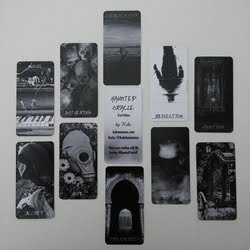 The decks will ship internationally. 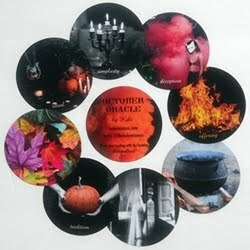 For those outside of the USA, there may be customs charges upon delivery for those applicable countries.